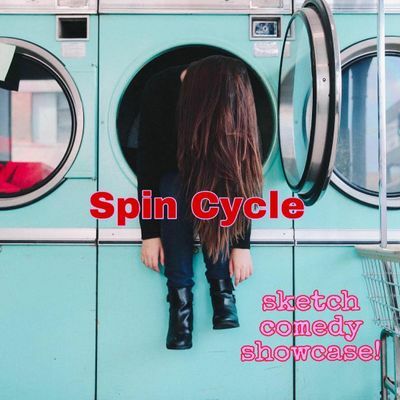 SPIN CYCLE is the culmination of 5 brilliant and hilarious minds hard at work in the Fallout basement creating their very own sketch comedy show about a mixed-up, burnt-out, turnt-out world. Writing, directing, and performing all of their original work, these laundromat champions will transcend the laws of comedy, and the laws of dirty tees, to give you a taste of the tide-pod. 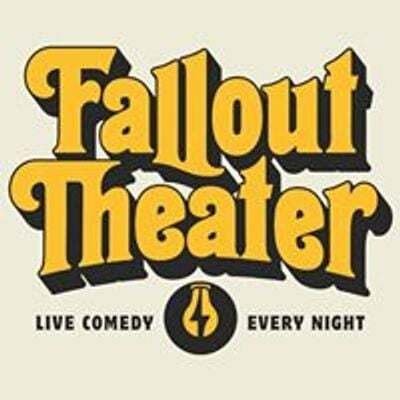 Before we put them in the dryer on permanent press, join us in celebrating their graduation from Fallout Conservatory's Sketch Comedy program! Featuring: Nick Fung, Adam Chalmers, Sam Noorani, James McNeal, and Sophie Forman! $5 online/$7 at the door - BYOB! !